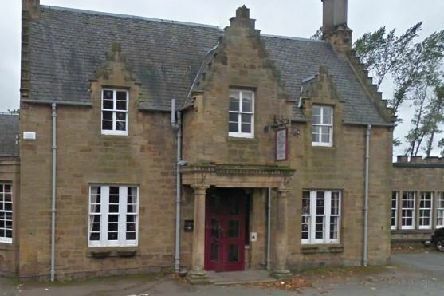 Historic coaching inn, The Stair Arms Hotel in Pathhead, is undergoing a facelift as the owners invest £500,000 into a new look. 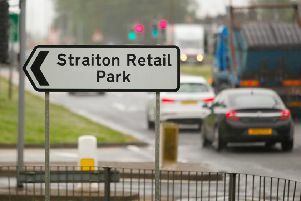 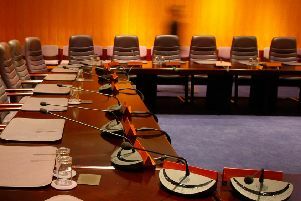 A bid to overturn a ban on a hot food takeaway opening within 400 metres of a primary school will be decided by councillors next week. 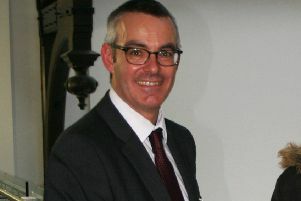 An investment of almost £2.4 million by Melville Housing Association will see 186 new kitchens, 90 new bathrooms, 80 new heating systems and 40 replacement roofs fitted in Melville homes over the next 12 months. 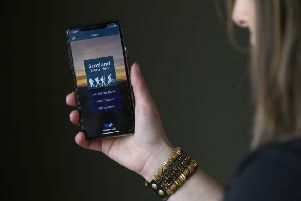 With the Easter holidays now here, visitors to Midlothian can explore new tours, listen to myths, legends and songs about the area and find places of interest nearby thanks to a new app. 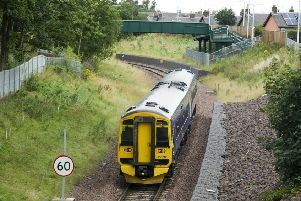 Midlothian South MSP Christine Grahame has written to ScotRail CEO Alex Hynes to invite him to join her on a rush hour service from Tweedbank to Waverley to allow him to see issues first hand, after she again raised the performance of Borders Railway with the First Minister. 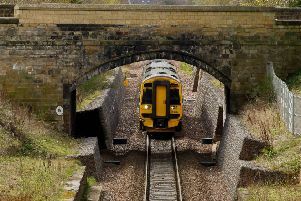 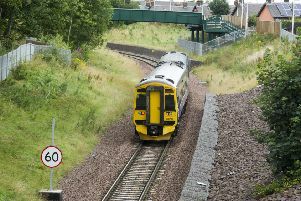 Local politicians have been reacting to the news that the UK Government has backed a full feasibility study into extending the Borders Railway. 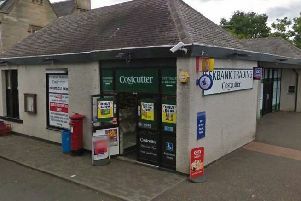 The Food Warehouse has announced it is bringing up to 25 new jobs to Midlothian with a brand new store at Straiton Retail Park, Loanhead due to open in June. 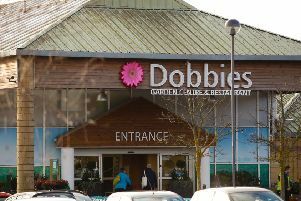 Nisa Retail has signed a deal with Dobbies to support its new food hall strategy across 35 of its stores, including at Lasswade. 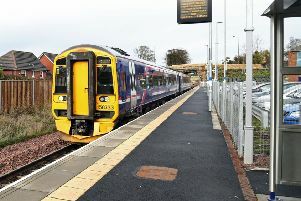 Midlothian South MSP Christine Grahame (SNP) has raised recent performance issues on the Borders Railway with the First Minister, calling on Scotrail Abellio to be told it’s “in the last chance saloon”. 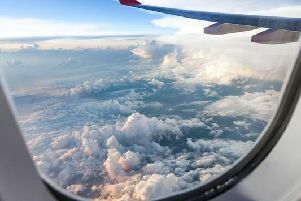 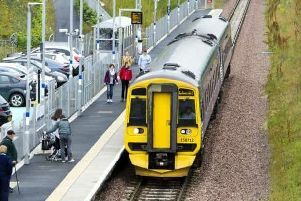 Michelle Ballantyne MSP has written to the Scottish Government’s Transport Secretary asking to meet regarding overcrowding on the Borders Railway. 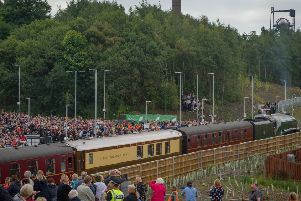 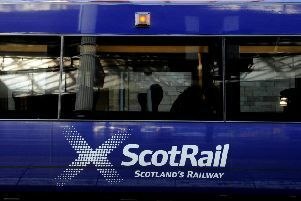 Angry ScotRail passengers condemned the cancellation of ten trains on the Borders Railway on Sunday as among the worst disruption since it re-opened. 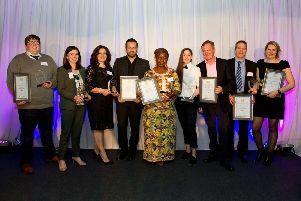 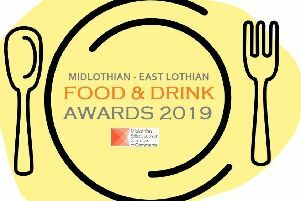 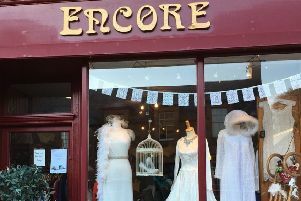 More than 30 businesses are celebrating after reaching next week’s finals of this year’s Midlothian and East Lothian Food and Drink Awards. 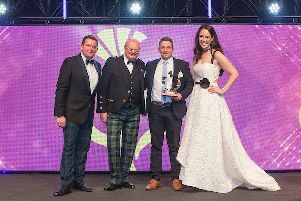 The front of house manager at Borthwick Castle was named best in the business at last week’s Scottish Thistle Awards, capping a great month for the local attraction. 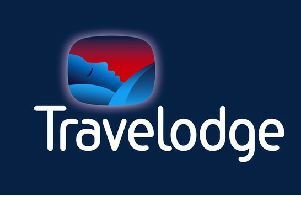 Travelodge plans to open a hotel in Dalkeith as part of its Scottish expansion plans, investing £6 million and creating new jobs.